How to Write Smaller. 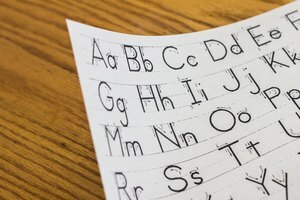 Handwriting is a neglected skill. Our ability to write well often helps people make impressions about how organized we are and what other skills we posses. Writing smaller may set you apart when filing out a job application, or when sending a personalized card in the mail. Write smaller with these tips. Choose supplies. Get a spiral notebook. Fill the notebook with wide ruled paper, then college ruled and ending with legal ruled paper at the back. 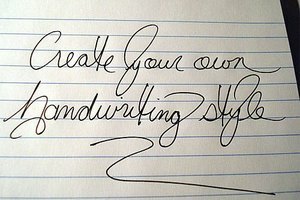 As you progress to the smaller size lines you handwriting is forced to get smaller. Gather several different pens and pencils. Try holding each and writing several lines. Compare writing instruments with rubber grips to those without. Evaluate diameters to find which are easier to manipulate and feel comfortable. Read reviews for different writing instruments online. Fix your posture. Sit up so your spine is aligned and your feet are firmly planted on the floor. Posture affects the ability to be neat, which in turn influences how you form letters. Write on a hard flat surface with enough free room to move your writing arm. Use the right technique. 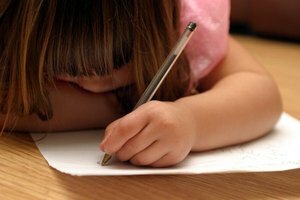 It may sound weird but handwriting requires a large amount of fine muscle control. 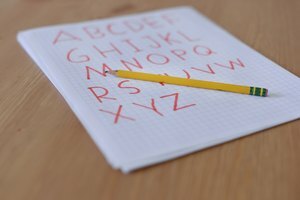 Weak under trained muscles affect your ability to control the size of your letters. Hold the writing instrument and make sure you have a comfortable grip that doesn't add any tension to your fingers or wrist. Start writing exercises. Find examples of prose from magazine or newspapers. Cut out samples with scissors and place in front of you. 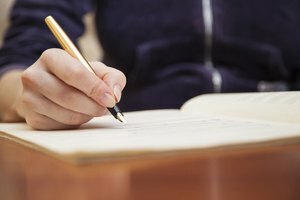 Use the wide ruled paper to practice copying the prose. 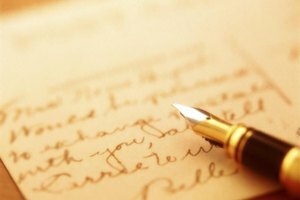 As you write each letter allow your forearm not your fingers to form the letters and your shoulder should act as support. Alternate between pencil and pen to see how your handwriting size is affected. Practice daily. Take your time. 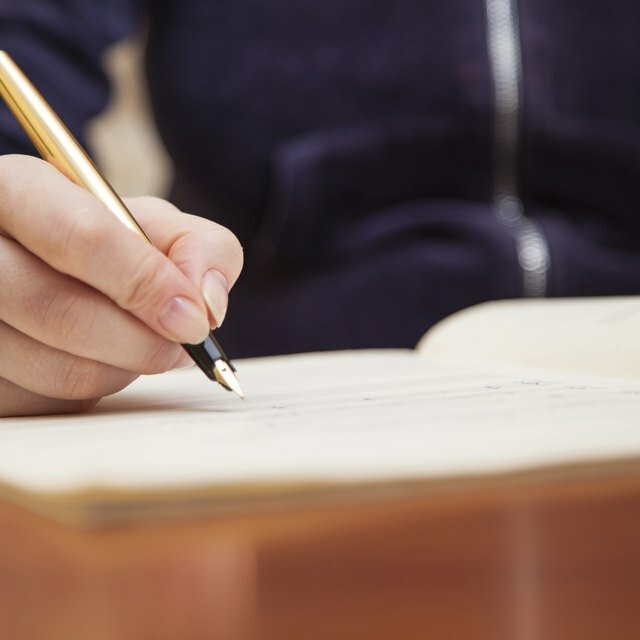 Focus on the smaller size you want your handwriting to be and gradually progress towards this goal. Write each letter deliberately and remember to keep a uniform size between them. As you feel more comfortable and some time has passed progress to the smaller lined paper. Contributor. "How to Write Smaller." Synonym, https://classroom.synonym.com/write-smaller-2157482.html. Accessed 20 April 2019.